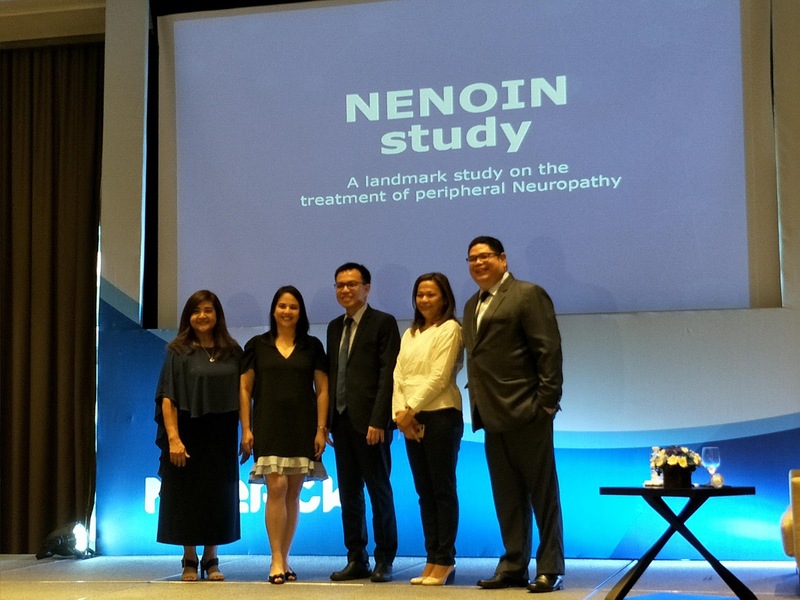 Based on a latest clinical research, the Nenoin Study, patients suffering from peripheral neuropathy nowadays have more chances of getting effective treatment that helps relieve all neuropathy symptoms. 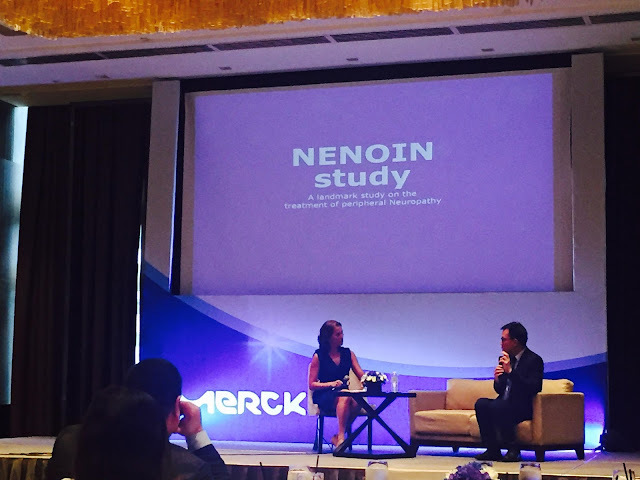 Nenoin Study also aims to stretch the quality of life of those suffering from peripheral neuropathy by providing them quality products that is backed up by science. 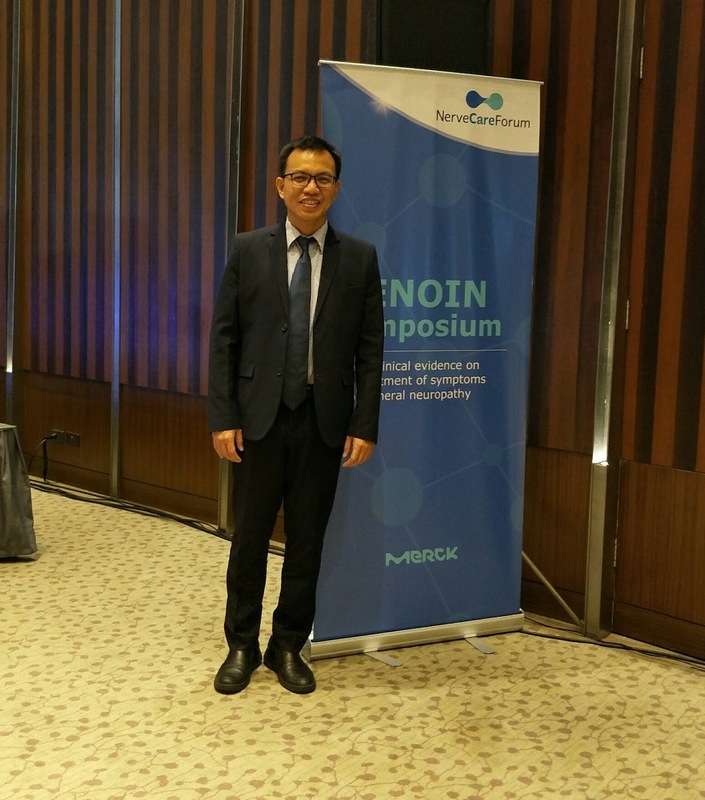 Dr. Rizaldy Pinzon, a neurologist from Bethesda Hospital in Yogyakarta, Indonesia did a research about diabetic neuropathy, and investigates the prevalence of neuropathy in diabetes and its relationship to glycated haemoglobin levels, and his latest one which was published in the 2018 Asian Journal of Medical Science- "Management of Peripheral Neuropathy symptoms with a fixed dose combination of High Dose B1, B6, and B12: A 12 week prospective non-interventional study in Indonesia." According to Dr. Pinzon, peripheral neuropathy is one of the chronic illness prevalent in Asia that is mostly undetected and untreated. 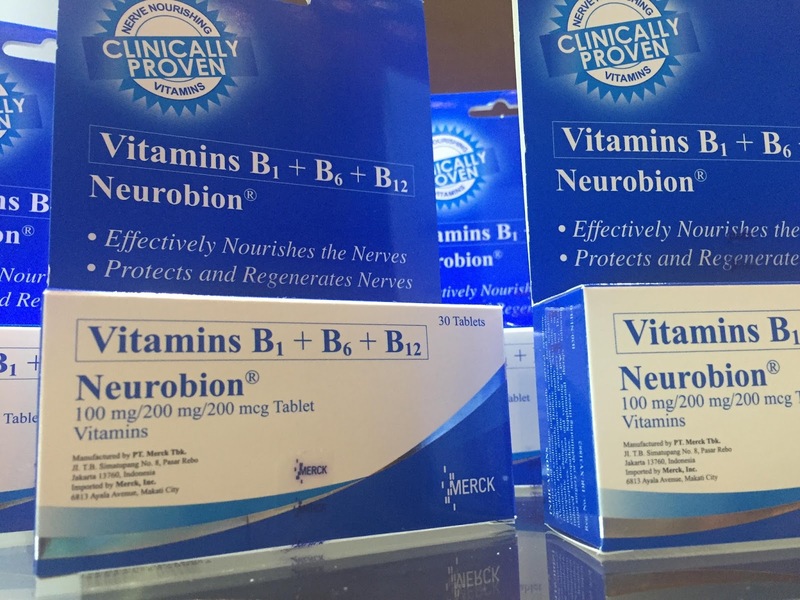 However, his research shows that Vitamin B Complex (B1, B6 and B12) has beneficial effect on the nerves. Early diagnosis and treatment are crucial to maintaining the quality of life ((QoL) and avoid further progression of the disease. 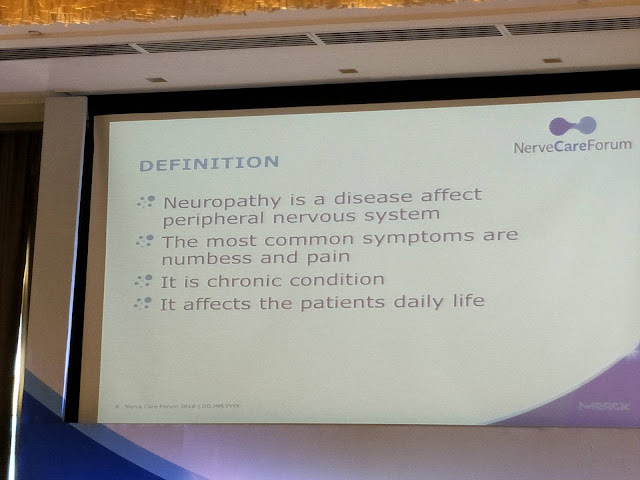 There are also various treatments available for the management of neuropathy and that the treatment also aims not only to cure but also to improve the nerve function. 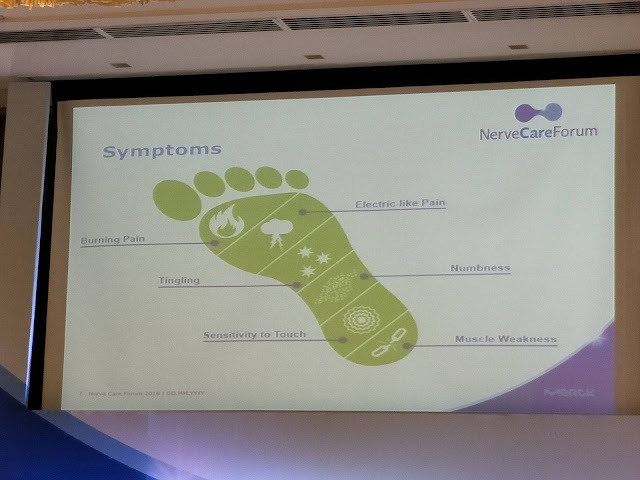 Some of the symptoms of peripheral neuropathy are: pain, burning sensation, paresthesia (pins and needles, numbness, and tingling of the hands and feet. The skin on the feet are dry and the big toe is usually weak. Also, those experiencing pain in the hand can confuse neuropathy with carpal tunnel syndrome. Patients may also experience nausea aside from skin problems. Aside from senior citizens, peripheral neuropathy symptoms are also common in people who use their hands (or feet) a lot. Example- computer encoders, drivers, gamers, etc. Based on the research, other people who are susceptible to peripheral neuropathy are vegetarians, smokers, and alcoholics. Genetics is also possible especially if there are family members who suffers from neuropathy, then chronic diseases like diabetes, and nutritional deficiency (Vitamin B). Neurobion Forte has been proven effective in treating peripheral neuropathy patients. It helps relieves symptoms, which has been included in the study conducted by Dr. Pinzon. The symptoms were also reduced over longer duration of treatment. Neurotropic B vitamins are exerting their benefits on the health of the nervous system. 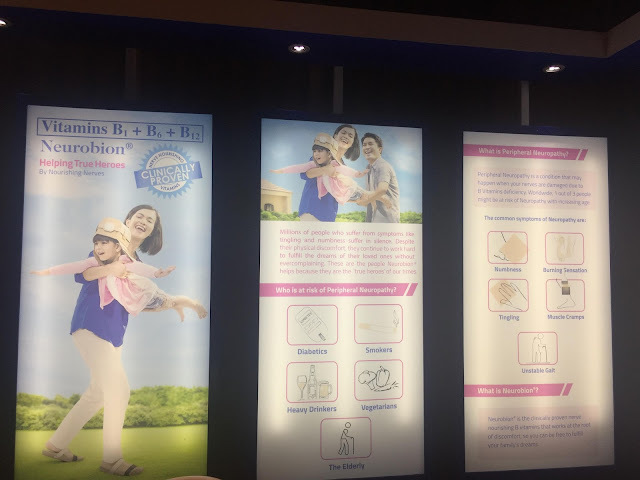 They have an important role in nourishing, enriching and helping to regenerate nerves in those who suffer compromised nerve health or peripheral neuropathy.